Our newest addition inculdes a beautiful heated inground swimming pool. Seven Eagles is nested on Spring Lake 1 mile south of Savanna, Illinois on Route 84 next to "The Great River Bike Trail". 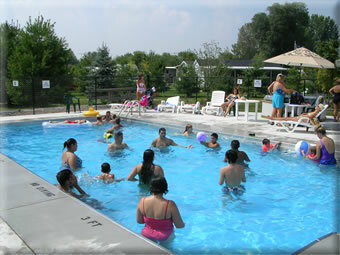 We have lodging of all types. 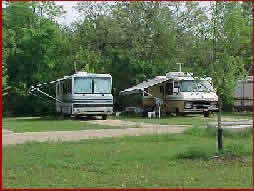 Whether it be a motel room, cabin, RV site, or tent site, your stay here will be an unforgettable one. All R.V. lots are tailored with cement patios and trees. Full hook ups, sewer, water, free shower and fire pits. Microwave, refrigerators, coffee makers, patio & grill.